People ask me why I fight so hard for our life here in Martin County. It’s because we are different. Yes, there has been some changes since I moved here and there are some things coming I’m not ok with but for the most part the people who live here really care about our county and our way of life. This is one of the first places I visited when I moved here. 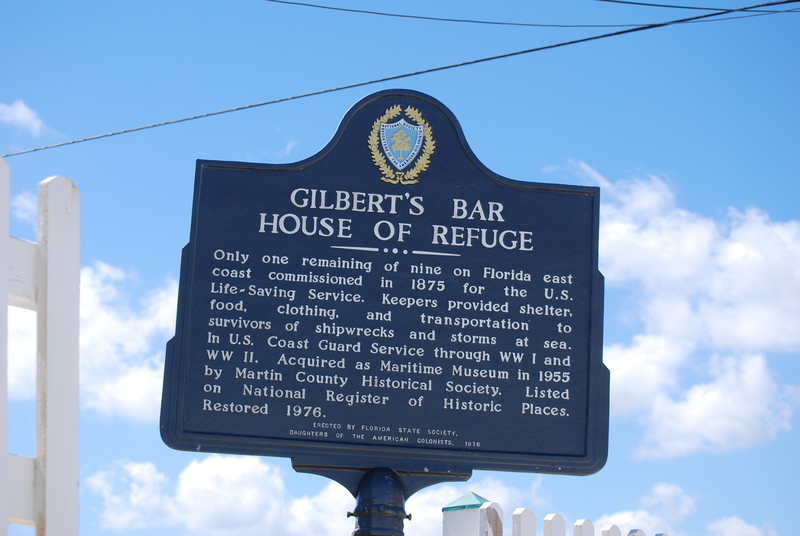 The House of Refuge at Gilbert’s Bar is the only remaining House of Refuge. 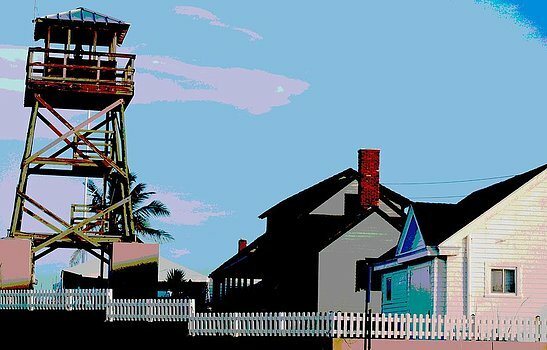 It was built as one of ten along the east coast of Florida, it is the oldest structure in Martin County and is listed on the National Register of Historic Places. 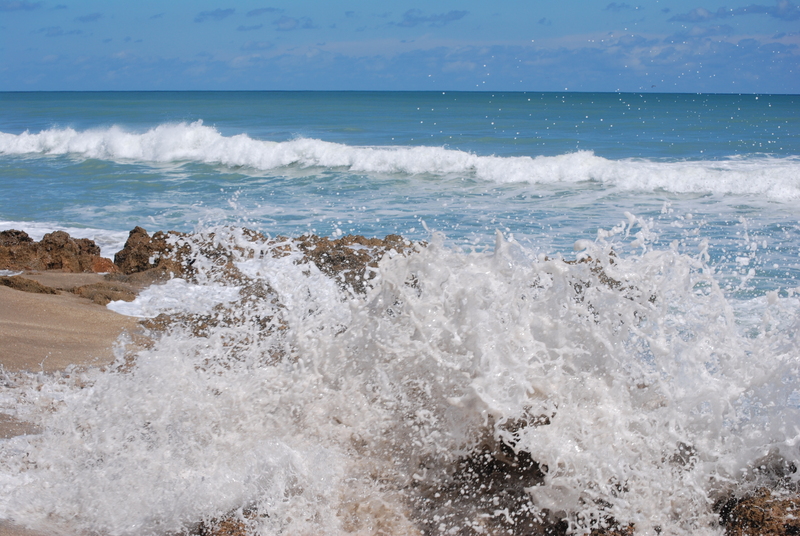 This week we have big waves and big tides. We had the full blood moon and we have Hurricane Joaquin out there. Yesterday was the first gorgeous day after a long, hot summer so I went down and took some photos. 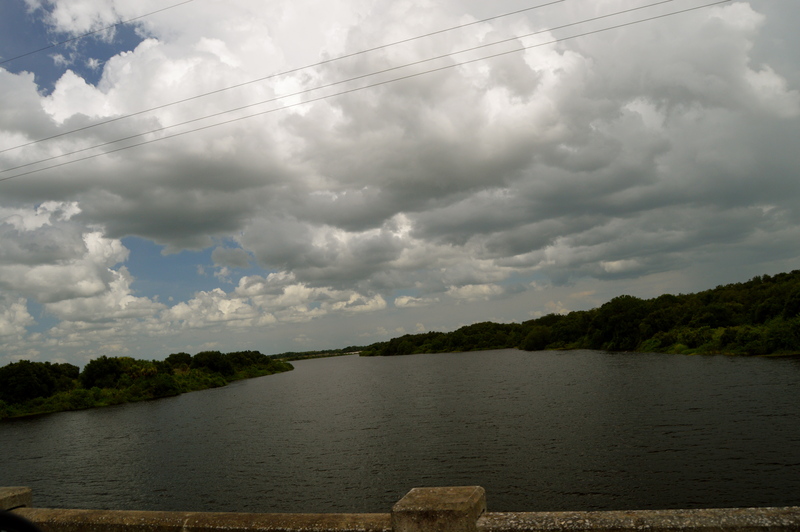 Florida Back Roads: Yesterday’s Woad Twip , The Peace River and oh ya pollution. 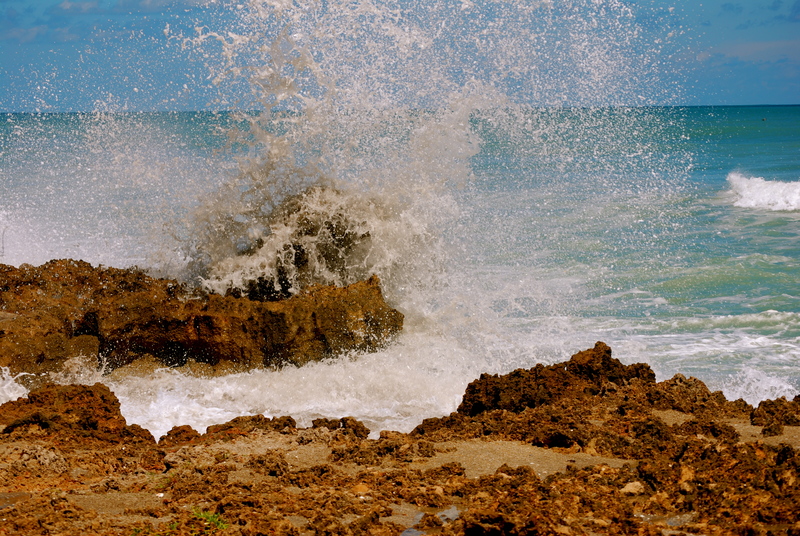 Yesterday, I drove over to Sarasota to see my family and go to a party. It was a pretty special day. Two birthdays and we would find out a baby gender. 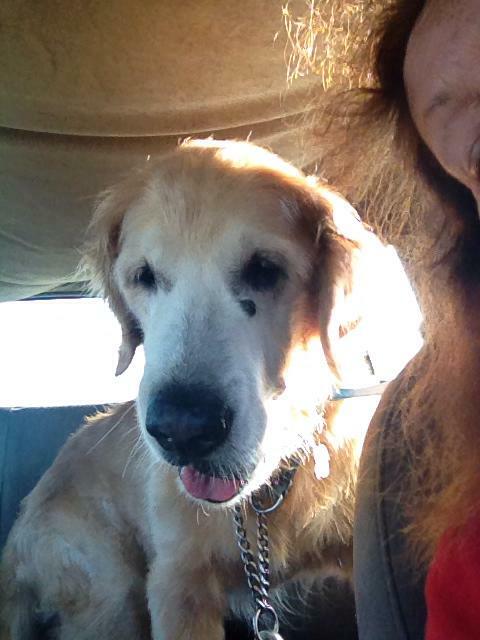 I decided to take Barney because there would be a fenced in back yard and it’s cool enough if you leave early in the morning for him to be in the car. Even though there is so much to talk about, think about and write about we have to remember why we are here in the first place. 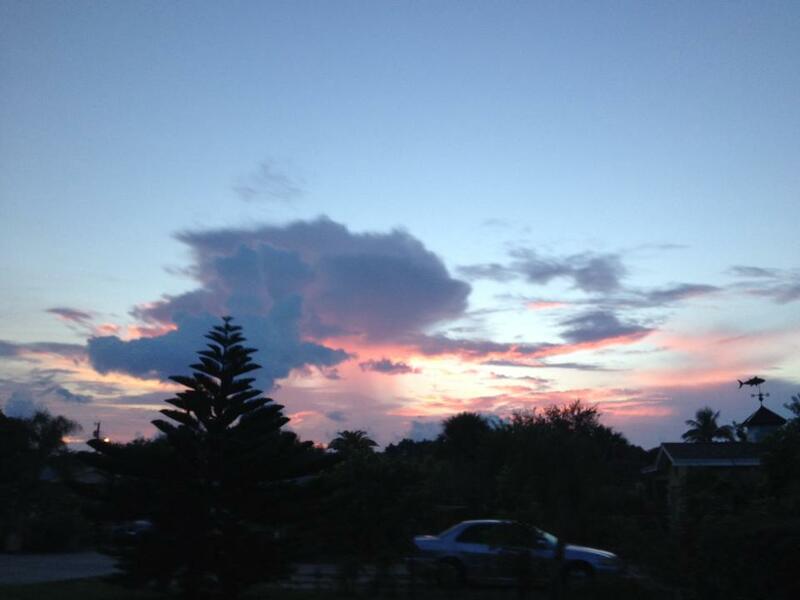 We started off in Jensen Beach from our little house on the hill and this glorious sunrise. 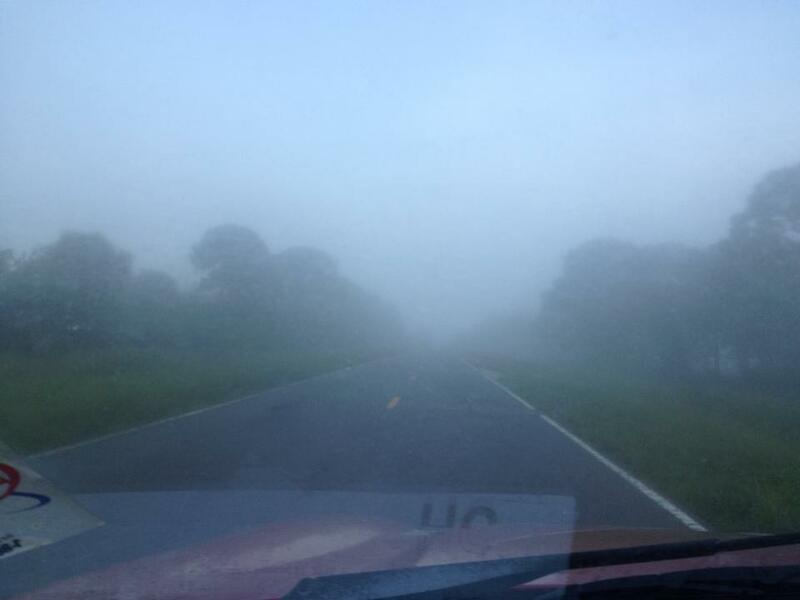 Here’s the fog out at fog at Alapattah Flats Management Area. I’m still in Martin County. 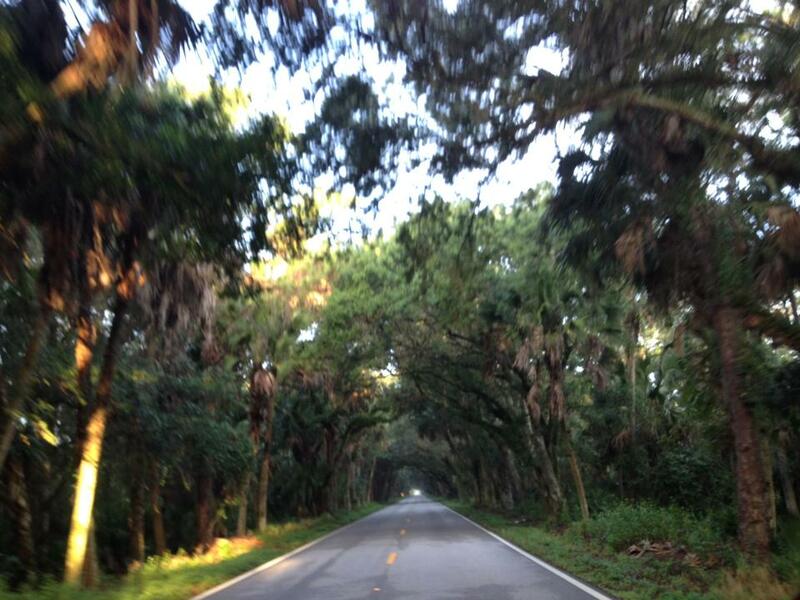 Here is our Martin Grade Scenic Hwy. It’s fabulous and worth the ride. The best ride would be coming from the west early in the morning because the light is amazing. Make sure you have a driver because there is no place to stop. I looked behind me as I drove and it was like the light was following me down the road. The end of this road is the end of Martin County. Through Okeechobee, Highland County and onto Desoto County which has a grand sign about tranquility and prosperity and something else I can’t remember. Just an interesting note. In Arcadia, FL the streets are names for the Florida Counties. I’ve stopped there a few times and I really need to go back and I think it would a fun place to meet the kids in the future. The second reason was I wized past this place so many times I just wanted to see what it was and take Barney for a little walk and shoot some photos. Across the road there were guns going off. Hundreds of cars and people shooting guns and a big no trespassing sign. This is where we went. When traveling in Florida you always to leave a little early because there’s always someplace to stop with your dog and take a moment to breath and use the rest room. Here is the Peace RIver. and then southwest into the Charlotte Harbor estuary at Port Charlotte in Charlotte County. It is 106 miles (171 km) long and has a drainage basin of 1,367 square miles (3,540 km2). 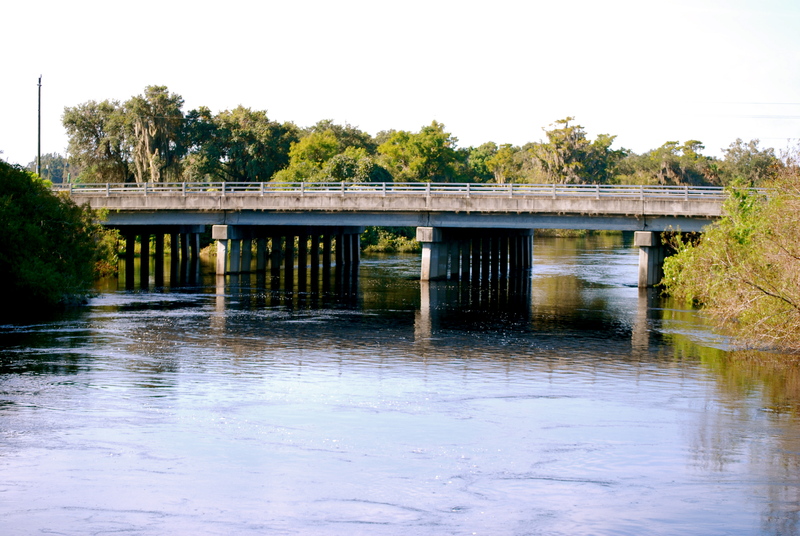 U.S. Highway 17 runs near and somewhat parallel to the river for much of its course. The river was called Rio de la Paz (River of Peace) on 16th century Spanish charts. 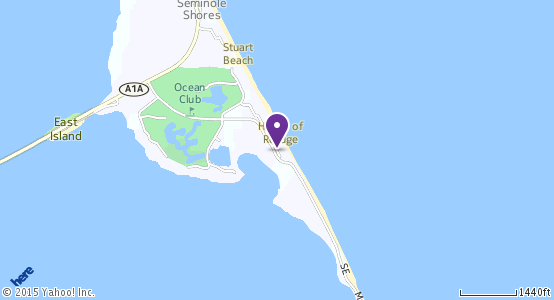 It appeared as Peas Creek or Pease Creek on later maps. 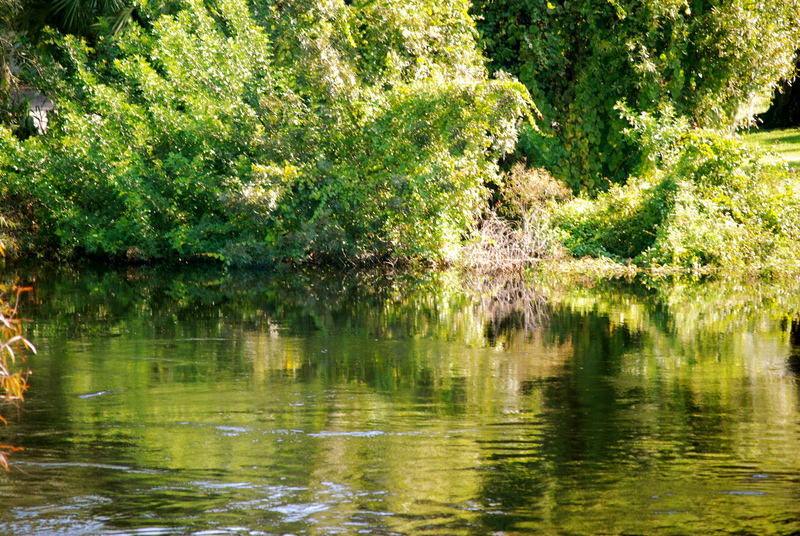 The Creek (and later, Seminole) Indians call it Talakchopcohatchee, River of Long Peas. 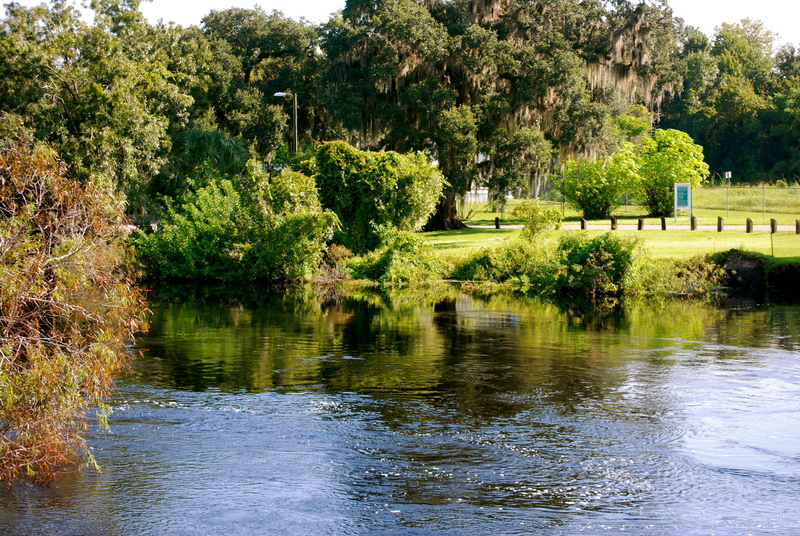 Other cities along the Peace River include Fort Meade, Wauchula and Zolfo Springs. 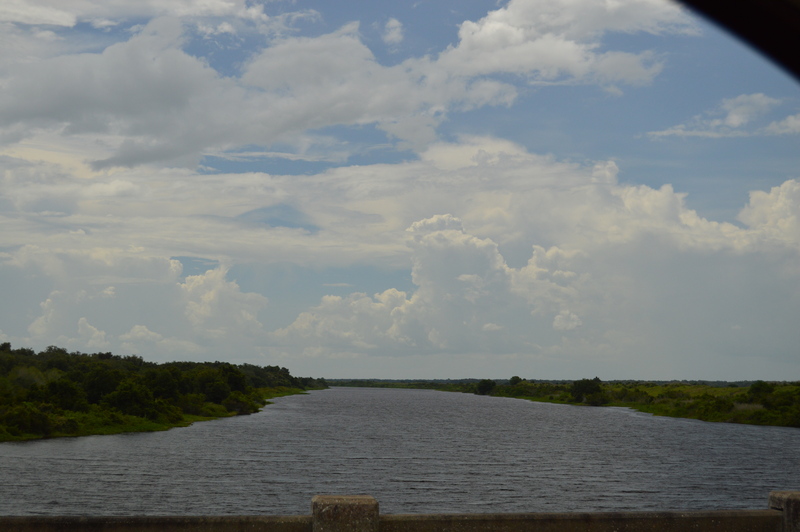 Fresh water from the Peace River is vital to maintain the delicate salinity of Charlotte Harbor that hosts several endangered species, as well as commercial and recreational harvests of shrimp, crabs, and fish. The river has always been a vital resource to the people in its watershed. Historically, the abundant fishery and wildlife of Charlotte Harbor supported large populations of people of the Caloosahatchee culture (in early historic times, the Calusa). Today, the Peace River supplies over six million gallons per day of drinking water to the people in the region. The river is also popular for canoeing. There were many Pleistocene and Miocene fossils found throughout the Peace River area, eventually leading to the discovery of phosphate deposits. Most of the northern watershed of the Peace River comprises an area known as the Bone Valley. The Peace River is a popular destination for fossil hunters who dig and sift the river gravel for fossilized shark teeth and prehistoric mammal bones. 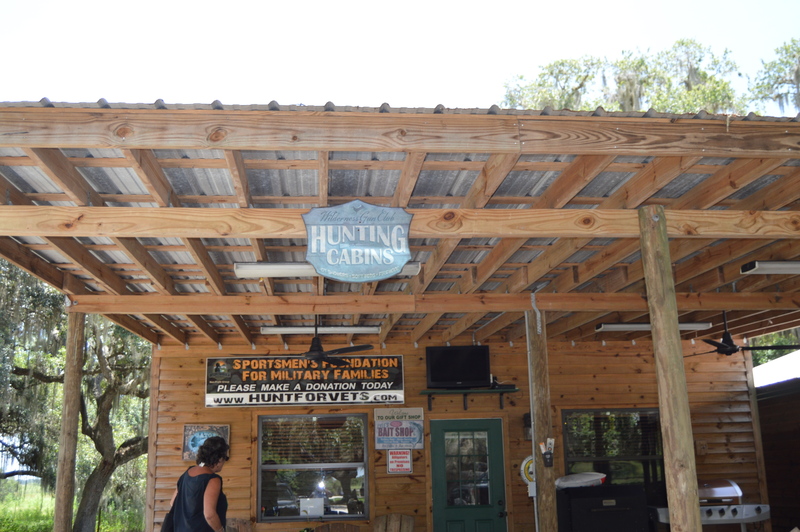 Several campgrounds and canoe rental operations cater to fossil hunters, with Wauchula, Zolfo Springs, and Arcadia being the main points of entry. A number of major restoration activities are under way in the watershed, particularly in the Peace River region. 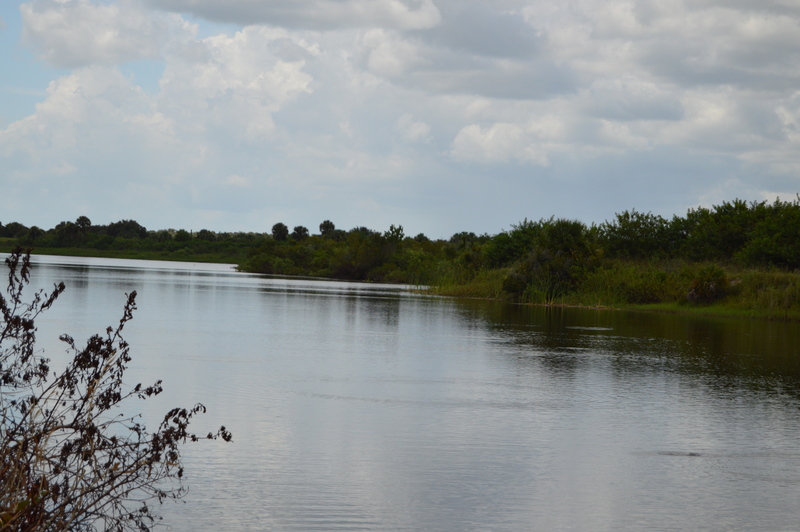 The objectives of the SWFWMD’s Upper Peace River Watershed Restoration Initiative include the restoration of surface water storage and flows and aquifer recharge, as well as improvement to water quality and ecosystems that have been lost, degraded, or significantly altered. The initiative will provide a critical link to a major greenway that extends from Florida’s lower west coast up through the Peace River watershed and Green Swamp, and north to the Ocala National Forest. Projects undertaken through the initiative involve Lake Hancock, the upper Peace River, and the Peace Creek Canal. Why can’t I just write a blog about the great things in Florida. HUGE PHOSPHATE MINES ARE DEVOURING THE PEACE RIVER WATERSHED, LEAVING BEHIND UNSTABLE CLAY POOLS THAT PREVENT WATER FROM REACHING THE RIVER — UNTIL THEY COLLAPSE. Florida – America’s rivers and streams are becoming more polluted — and the White House and Congress are making a bad situation worse by cutting clean water law enforcement and spending on pollution prevention, charged American Rivers with the release of its 2004 Most Endangered Rivers report. * On his first day in office, President Bush scrapped a proposal to require wastewater treatment plants to notify the public when the spill sewage into streams and rivers. * In November 2003, the EPA proposed to sanction dumping fully and partially treated sewage into rivers when it rains. * The federal government used to pay 20% of water infrastructure costs. Now it pays 5% and President Bush has asked the Congress to cut this by another third for 2005. * Discouraged federal field staff from protecting many wetlands and streams under the Clean Water Act. * EPA estimates that sanitary sewers overflow directly into streams, lakes, and estuaries 40,000 times and that as many as 3.5 million American get sick from swimming in water laced with sewage each year. 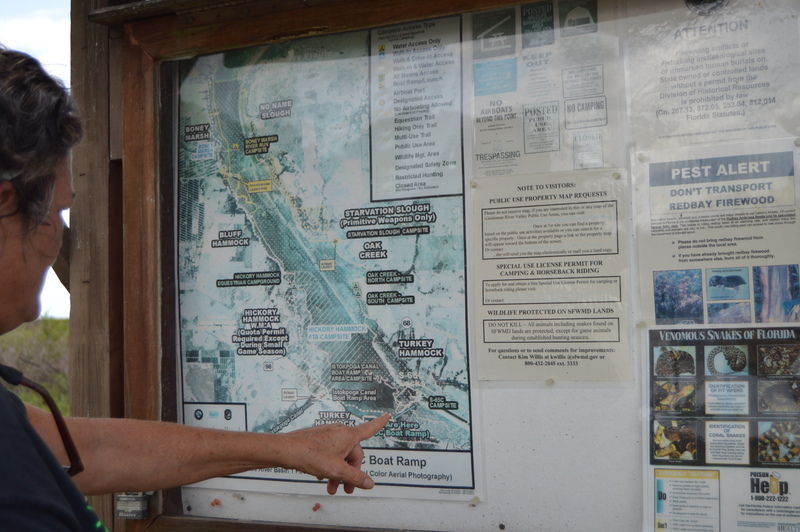 Phosphate mining in the Peace River watershed has been the source of serious environmental problems for many years, and large new mines are planned. 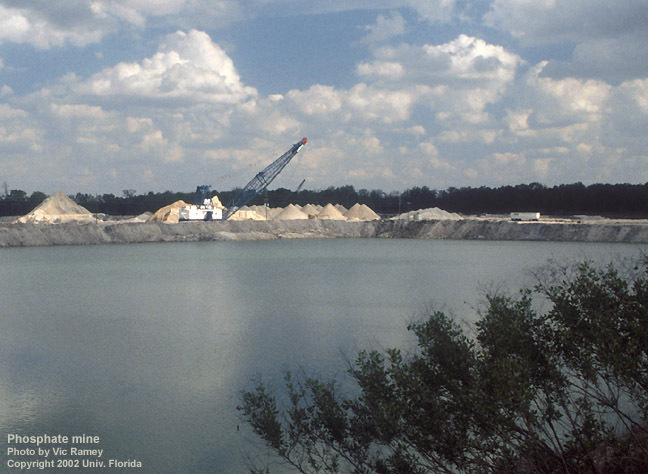 Florida’s Department of Environmental Protection (DEP) and the Southwest Florida Water Management District (SWFWMD) must take measures to safeguard the river and communities in the watershed from mining impacts, including protecting drinking water, and important tourism and commercial fishing industries. I have to do more research. If any of you guys have any more info email me at clenz@mac.com. 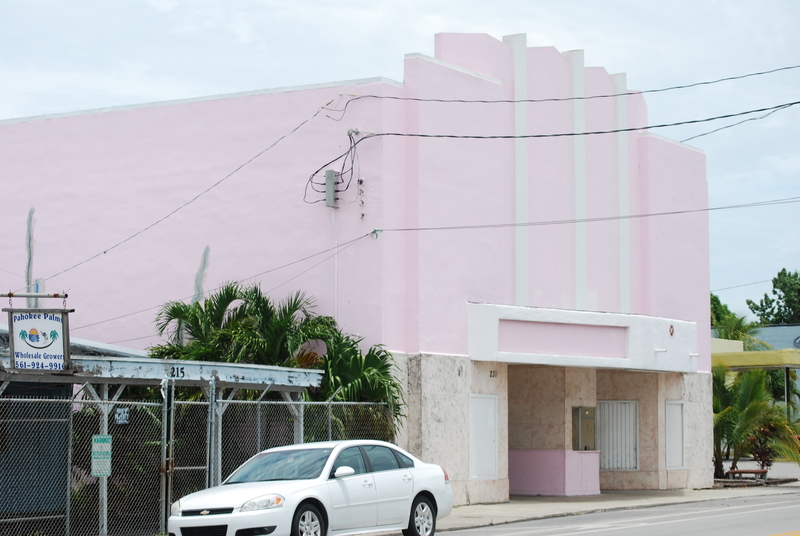 Someone Save Pahokee’s Old Prince Theater! Former Mayor was too busy obsessing. When I lived in Palm Beach County Pahokee was that place way out there. I don’t even think when I worked in home health from Boca I ever went out there. It’s pretty torn up. Yet the people that live there are so nice. Real people. 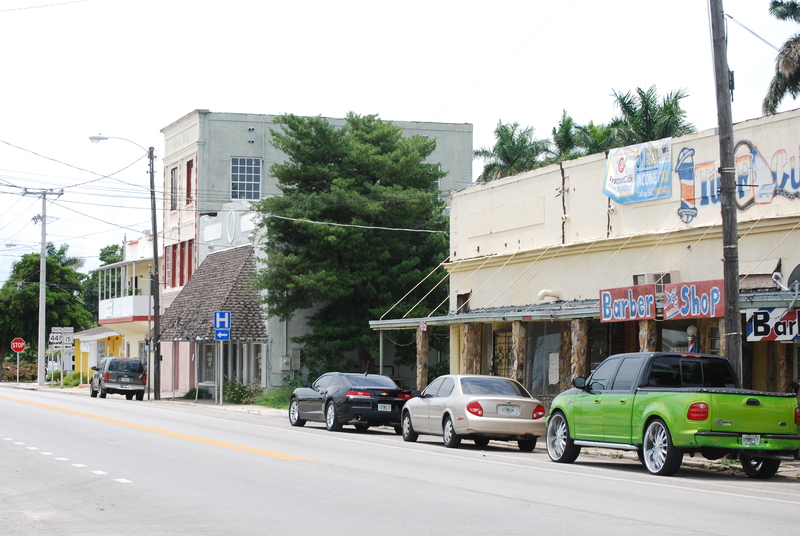 I’d rather spend a day in Pahokee than a day in Palm Beach. Truly. I feel like the whole area are the forgotten people but whats so funny is they haven’t forgotten themselves. They just go on with their day. This is their life. 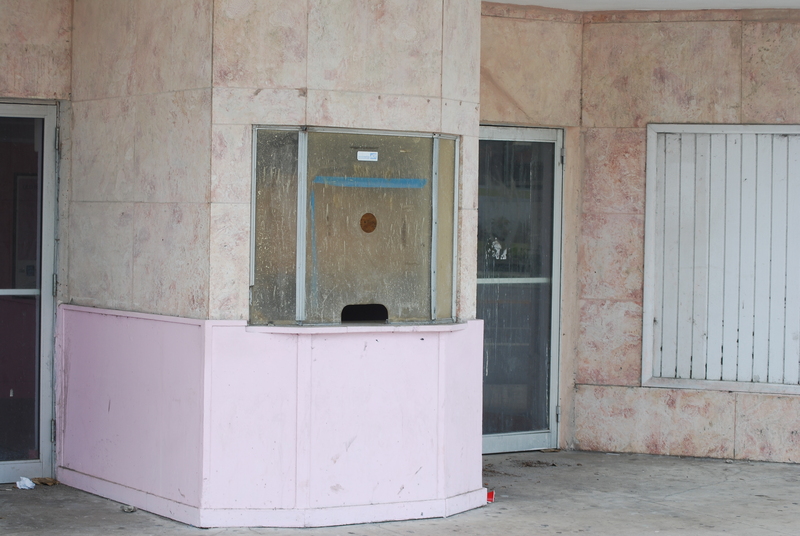 So if you go to downtown Pahokee you see this: An old movie theater and the base is made from coral. Listings of the Prince Theatre in FDY’s from the 1930s consistently give it a capacity of 250, so it was less than half the size of the new house. It seems unlikely that the original Prince Theatre would have been demolished in 1940 if its building was only nine years old, so it’s likely that it was either an older theater that had operated under a different name earlier in its history, or it was in an older commercial building that had been converted into a theater in 1931.Architect Chester A. Cone was still in practice at least as late as 1985, so it seems likely that it was the 1940 rebuilding of the Prince Theatre that he designed, rather than the original house. In 1966, the Gold-Dobrow chain leased three of their five theaters, including the Prince, to a Miami-based chain. An article about the transfer in the December 21 issue of The Palm Beach Post said that the Gold-Dobrow chain had been “…organized about 35 years ago….” That would be consistent with the 1931 opening of the original Prince Theatre, whether it was a new operation or an old house renamed by the new owners. 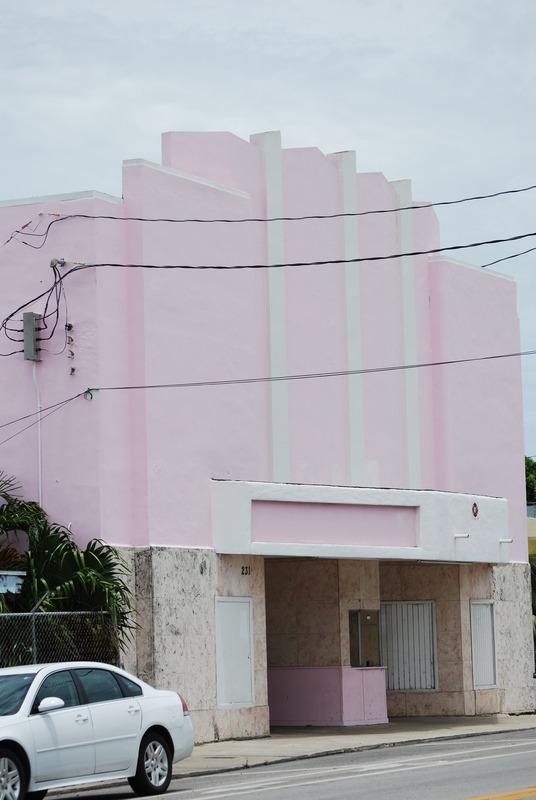 “A fight is brewing over the crumbling, pink Prince Theater on Main Street, where country music singer Mel Tillis got his start and Glades children spent countless Saturday afternoons. But city leaders aren’t fighting to restore the 70-year-old landmark. They want to force its new owner to tear it down. The city sold the theater to businessman Emilio Perez for $8,500 on March 1, with the understanding he would demolish the building and use the site to expand a gas station for economic development. Now the city is suing Perez for breach of contract after he started to repair the building instead. In a June 29 letter to the city, Perez said he had a change of heart about demolishing the theater after residents asked him to fix and re-open it. The theater sat dormant for more than a decade, and its owners donated it to the city in 1976. After residents led by Harriet Seldes raised more than $100,000 to renovate the building, it reopened in 1980 for community events and later for movies. The theater closed again after a few years. Tropical Storm Fay in 2008 damaged the roof so badly that city officials decided it was beyond hope of repair, Sasser said. Pahokee resident Larry Wright said the Prince should not be torn down. He suggested that a nonprofit theater group could be organized to put on plays there using local children. Seriously JP you spend too much time obsessing about the septic tanks in Martin County to pay attention to your own town the wonderful place it could be. You could find a roof company and try to raise the money to fix this. You want it replaced with a Gas station? You could fix this place out. Have a children’s theater. Show some good movies. Have some concerts. Who would want to demolish such a gem. You could have brought people to pahokee! 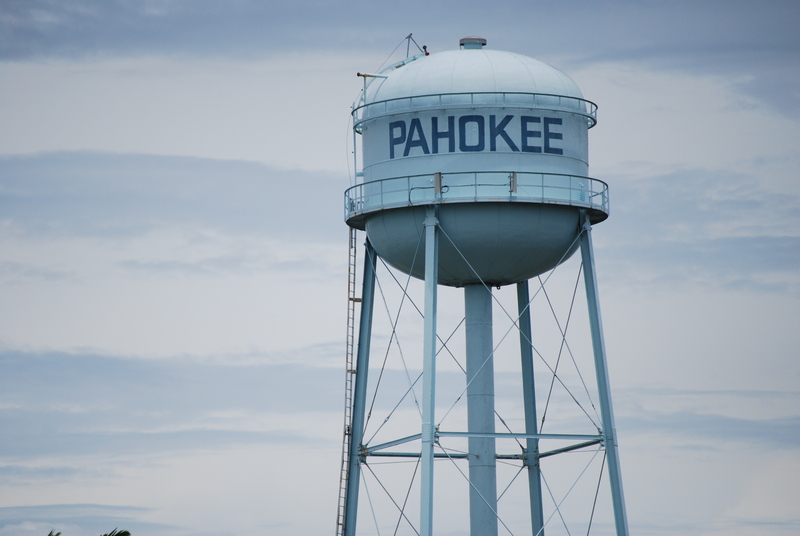 We need to help Pahokee! Maybe someone from the Island of Palm Beach could invest in this. It would be awesome. 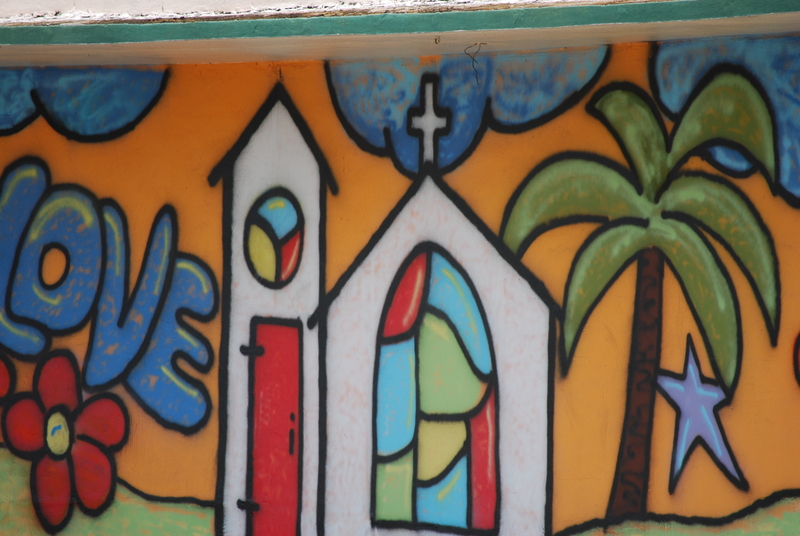 We need to invest in the children of Pahokee. 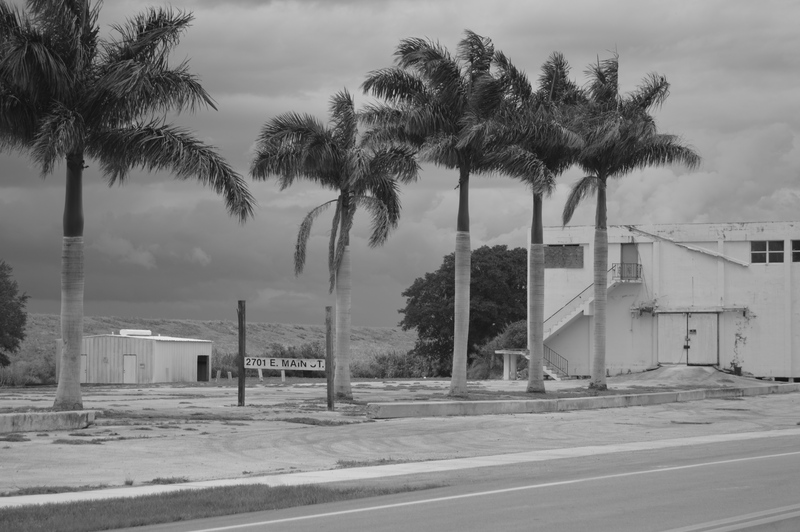 Pahokee out by Lake O.
Forgotton building could be something wonderful. Hopefully the new mayor will fix this place up! “Sasser has been one of the most visible representatives of the Pahokee area on the state and federal level, taking trips to Tallahassee and Washington D.C. to argue his case for his hometown and for the Glades area. Along those same lines, it was his sharp tongue and his haranguing of other elected officials that landed him in the headlines. Sasser defended the area in a distinct way, and a harsh scolding of the county or state was one of the many cards Sasser played to get his message across. Oh Goody! The water issue has got to be fixed! But looking at the old Prince theater which is a jewel that you want to tear down instead of putting effort into having something for the children of your town is beyond me. Good for the guy who bought it and changed his mind. JP Sasser’s belief that we want to flood out Pahokee. It’s very hard to deal with someone who has their own belief system and just won’t listen. I wrote this a while back. I’m so sick of rehashing this point. But you can watch the Sugarland Video and see that we all sincerely wanted to work together and it was the people that lived out on the Lake that started this whole ‘They want to flood us out thing.” I know where it came from.. That’s not what was said. You all are still in danger. I know where it came from.. That’s not what was said. You all are still in danger. And no you can’t build giant cities out there with new Walmarts. Because you can’t have it both ways. We discharges to protect you guys. No one in their right is going to put anyone else in danger. No one wanted to flood them out. This is just Big Sugar BS for lets change the subject and make all those tree hugging liberals look bad. 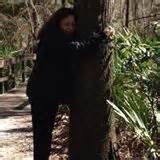 yes this is me hugging a tree. No one wanted to flood you out JP. We wanted you to do your job and take care of the people of Pahokee. If you weren’t so obsessed with us perhaps you could have done that. Now JP is suing the River’s Coalition. It’s so absurd that I can’t post parts of the article. I read it and laughed. Seriously are you kidding me? Why not take the money your spending on lawyers and fix the Prince theater and ask some famous local actor to come out there and have a program for the children you were supposed to represent. Here is the new mayor of Pahokee! Glad to see a new face and hope to see some good changes out there. This is what the people want. I know this because I saw it painted on their store fronts. 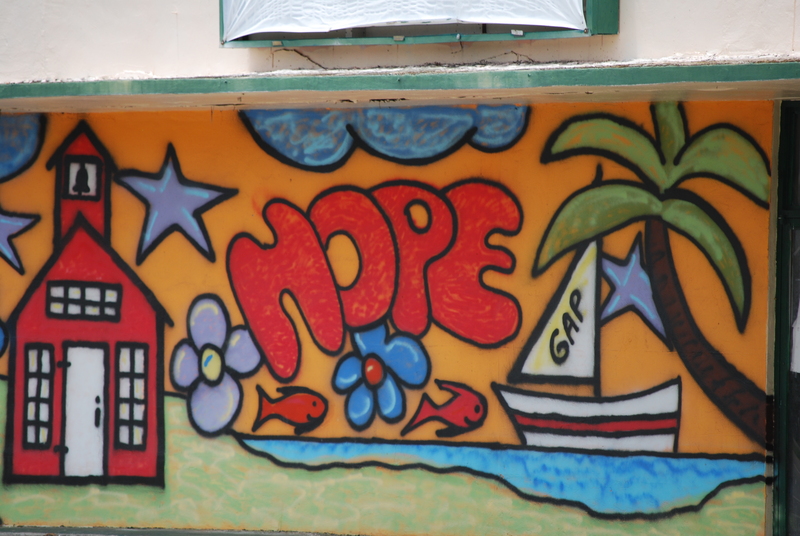 Let’s all be aware of what is going on in Pahokee and perhaps the people of Palm Beach County which has a population of 1,397,710 – If each person sent one buck they could save the prince theater and there would be money left over to do something else for the kids out there. A little while back Jules and I traveled down to STA 5 and 6 where we were dismayed to find not a lot of water going anywhere but over to US Sugar lands. One the way back we stopped here and hung out with the cows. Out here you are seriously out in the middle of nowhere. They have hunting, fishing, wildlife viewing, hiking, camping horseback riding, biking and scenic driving. There was a bad rain storm do we didn’t get all the way through but saw enough to say we would definitely get back there. 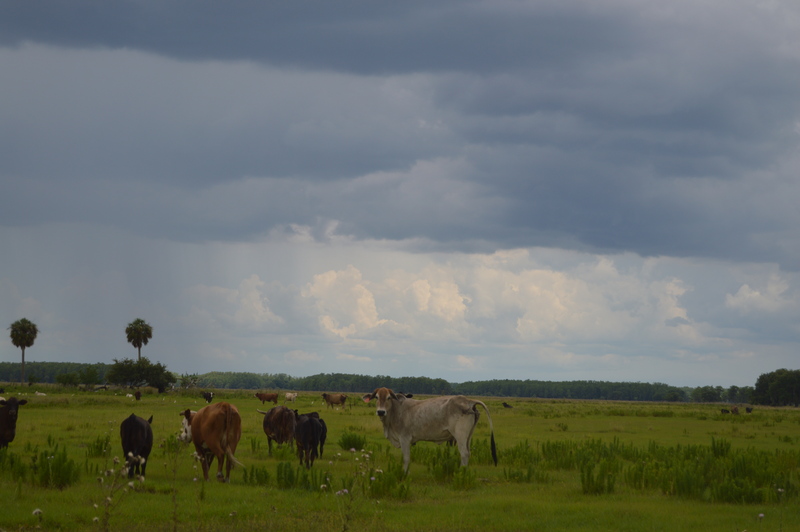 What is Florida’s Wildlife Management Area System? 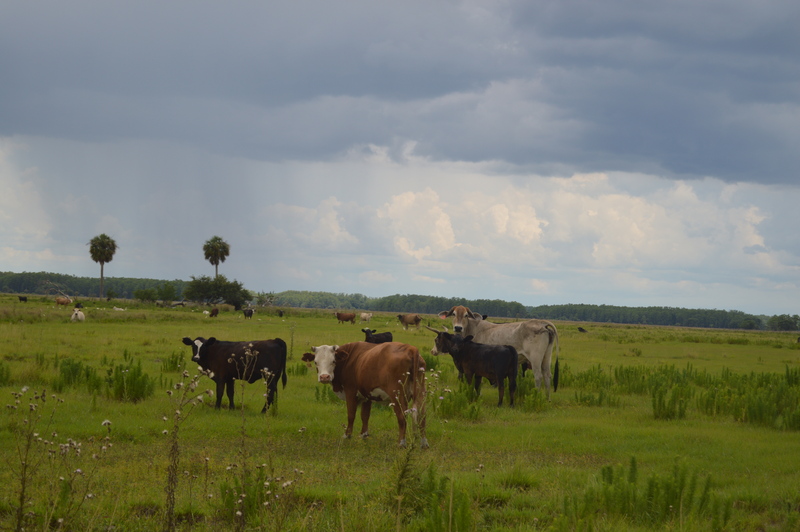 Florida’s Wildlife Management Area (WMA) system is managed by the Florida Fish and Wildlife Conservation Commission (FWC) to sustain the widest possible range of native wildlife in their natural habitats. These lands are more rugged than parks, with fewer developed amenities. This system includes more than 5.8 million acres of land established as WMAs or Wildlife and Environmental Areas (WEAs). Cooperative Areas – On the majority of these lands (about 4.4 million acres), FWC is a cooperating manager working with other governmental or private landowners to conserve wildlife and provide public use opportunities. Lead Areas – On the remaining lands (about 1.4 million acres), FWC is the landowner or “lead” managing agency responsible for land stewardship and providing quality wildlife conservation and recreation opportunities including hunting, fishing, wildlife viewing, hiking, biking, horseback riding, paddling, scenic driving, and camping. There are loads of critters that live there including the Florida Panther. So this is a great place for conservationists and hunters alike. A place for all of us. 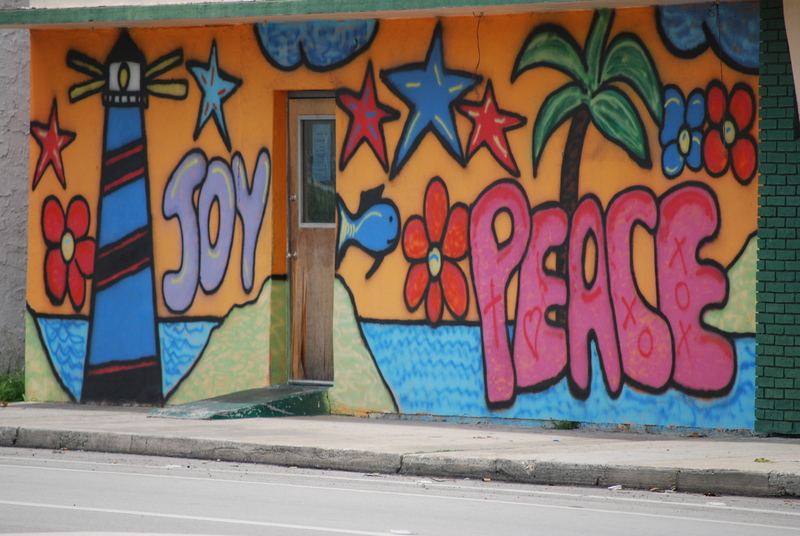 So I was very distressed to read this on our favorite Blog EYE on MIami. 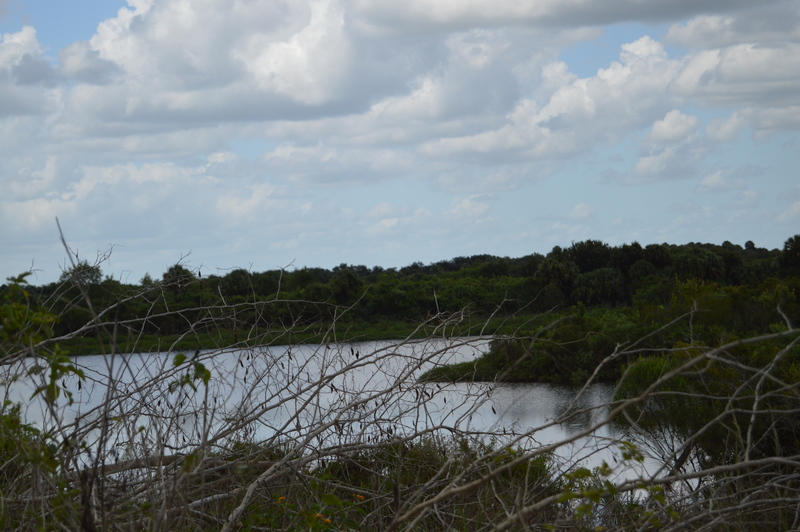 “In the years since South Florida Wildlands has been working to protect wildlife and habitat in the Greater Everglades, we have never faced a combination of issues that have such capacity to destroy and degrade this unique landscape. 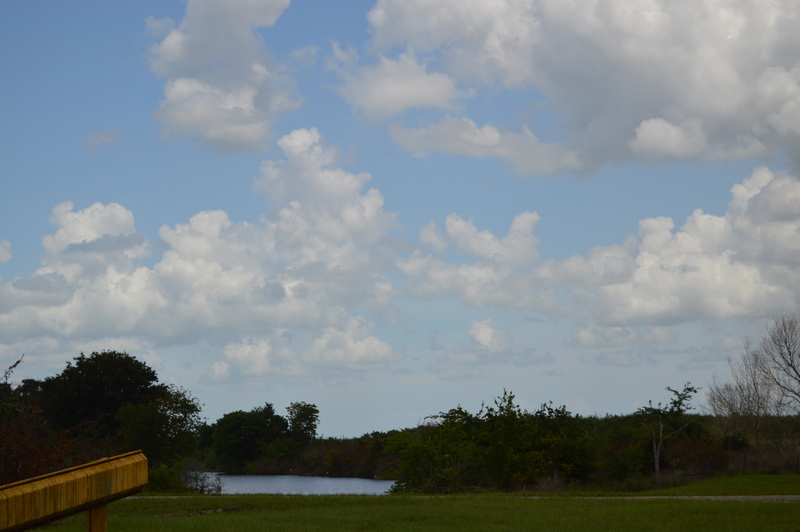 Folks who live in South Florida and follow local media are aware that a company (Kanter Real Estate LLC) has just applied for a permit to drill for oil and dig limestone mines on 20,000 acres of Everglades it owns in Broward County. But that’s not all. We recently learned that Florida and Power and Light (FPL) is still intent on developing 3,000 acres of primary Florida panther habitat they bought just north of the Big Cypress National Preserve and Seminole Reservation for the purpose of building the largest gas-fired electrical generating plant in the nation. 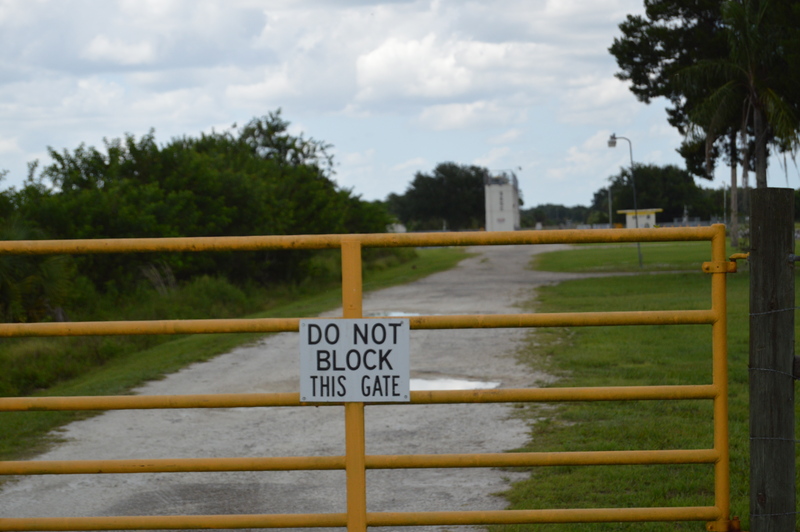 Having lost a lawsuit with the Seminole Tribe of Florida over agricultural zoning on the property, FPL is now asking Hendry County to create a new land use type (Electrical Generating Facility) and move the property into that new classification. 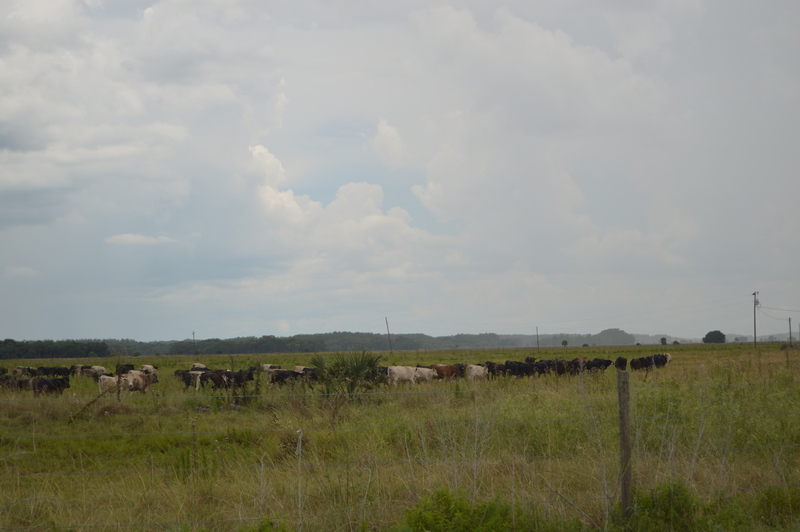 The FPL property is surrounded by public lands that were acquired at tremendous cost and effort (e.g. 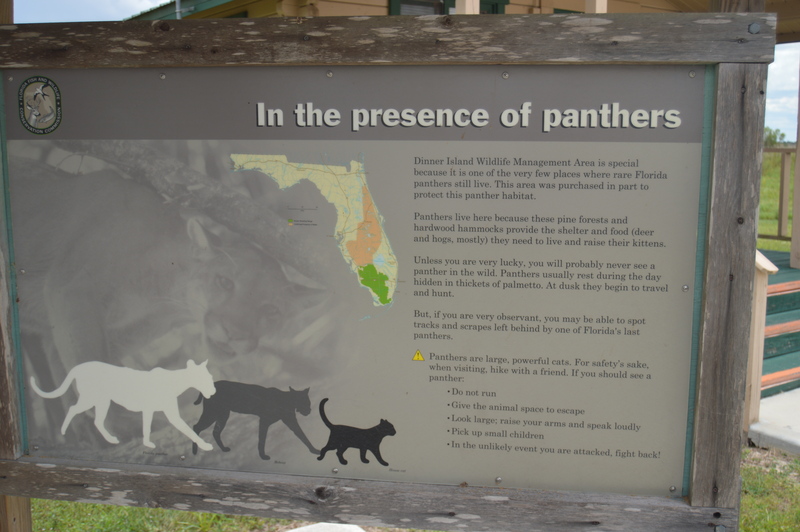 the Big Cypress National Preserve, Dinner Island Wildlife Management Area, Okaloacoochee Slough State Forest) and contain some of the most important contiguous upland habitat for Florida panthers, black bears, and other wildlife in South Florida. 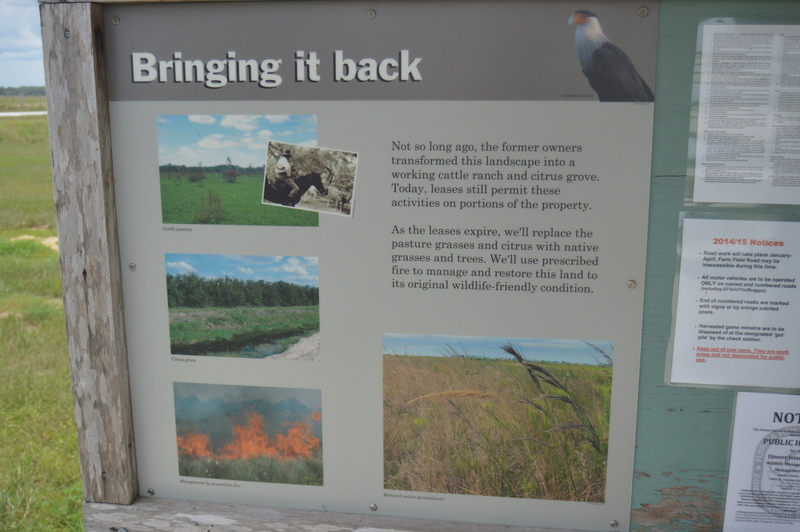 For years, the entire property had been expected to be protected by a Florida Forever land protection project called “Panther Glades.” Unfortunately, funds were never available to complete that purchase prior to FPL buying the land for their own purposes. 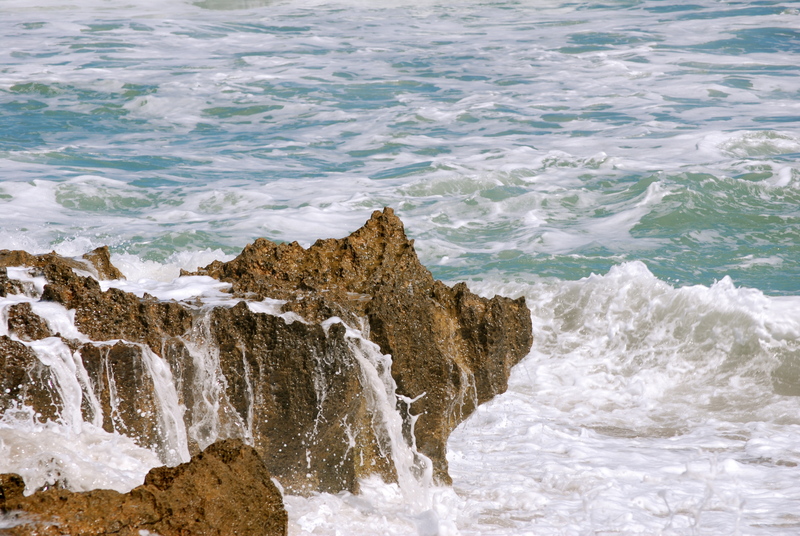 From the standpoint of our stressed out wildlife in South Florida, FPL could not have chosen a worse location for their new power plant if they had tried. Feel free to call or email on any of the above with comments or questions. 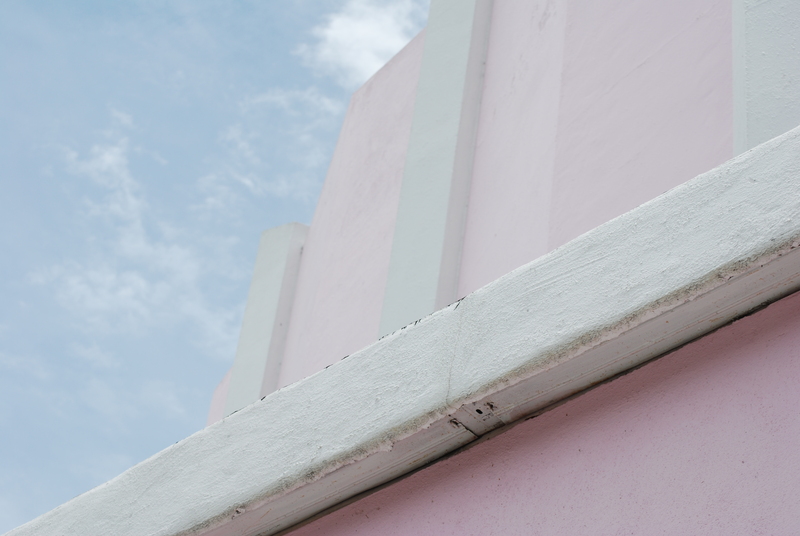 1404 East Las Olas Blvd. 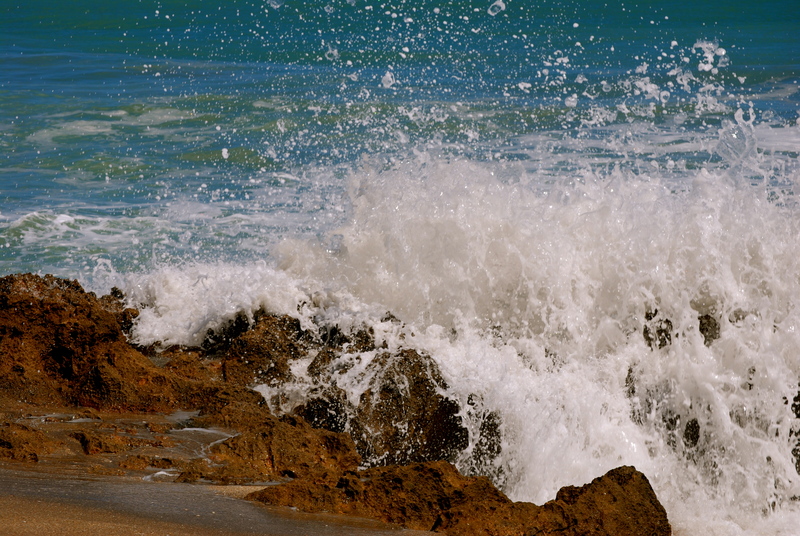 I had hoped to spend the summer visiting state parks and wild life management areas in Florida. We call this our adventure days and I amazed at all the wonderful things we have seen so far. if you other citizen journalists want to do this also please take some photos and videos and write us a guest blog. We need to show the world the beautiful Florida that we all know and love. We need to show our fellow Floridians what we are protecting. Let’s do this! 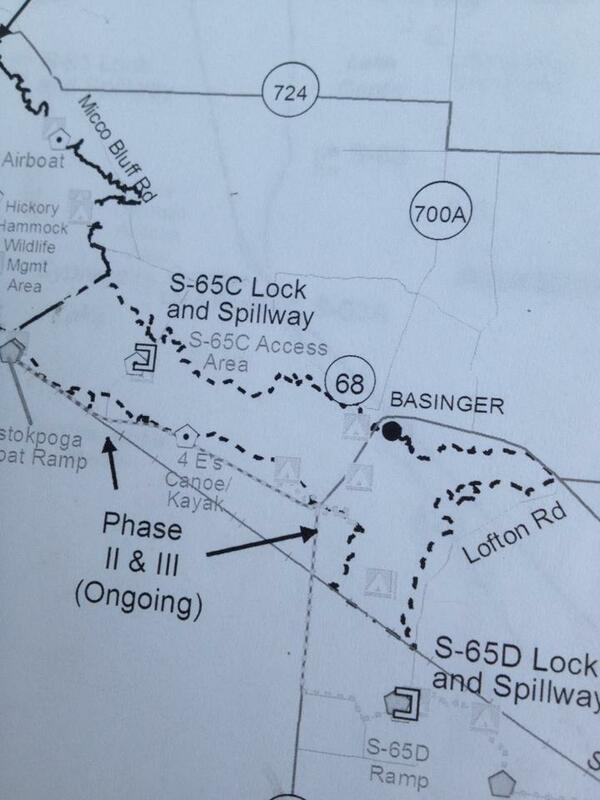 Traveling Florida Back Roads: Fort Basinger and the Lockett estate. Yesterday Jules and I drove out there. This is right on the corner of 98 and 721. “Today the Lockett Estate and Basinger are just shadows of what they once were. There are no remains of the fort and the hotels and general store are long gone. Neglect and age are starting to take a toll on the buildings of the estate. The main house has rotting floors and roof. 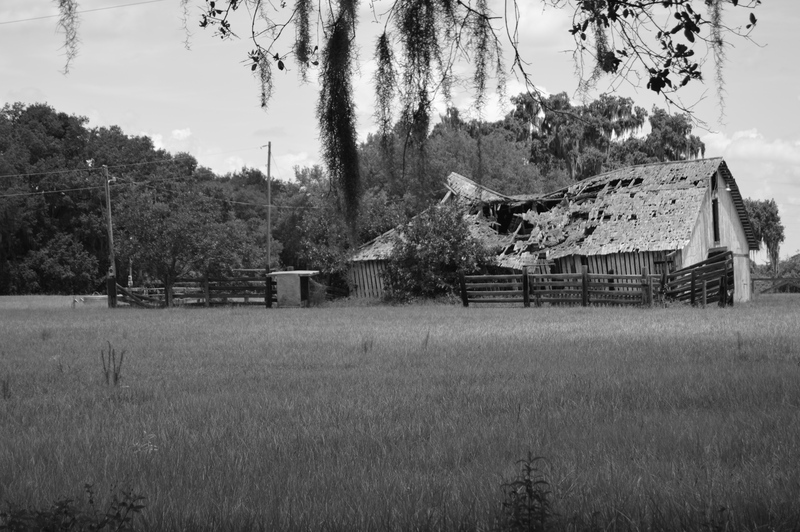 The barn is barely standing and several other smaller building are beginning to fall from neglect. There are several concrete lamp posts lining the originally drive, but some have fallen over and the boat house along the river is showing signs of the river’s rise and fall. 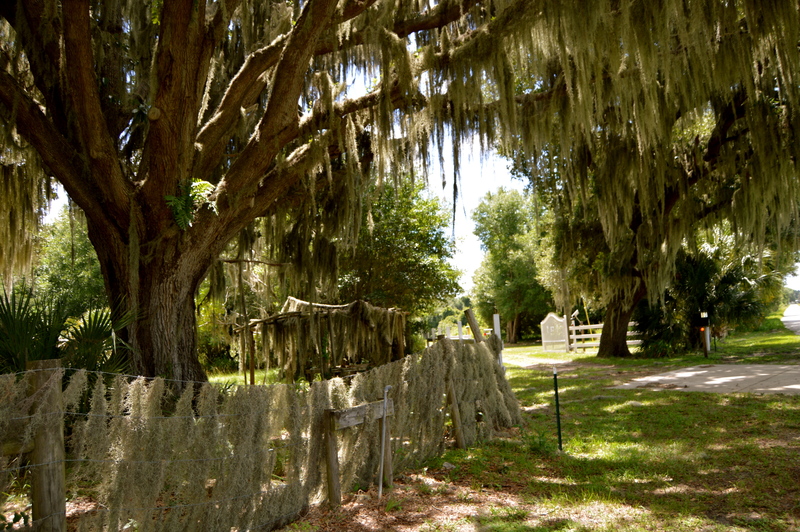 One of the most important features is the Pearce family cemetery which is nestled under oak trees along Hwy 98. 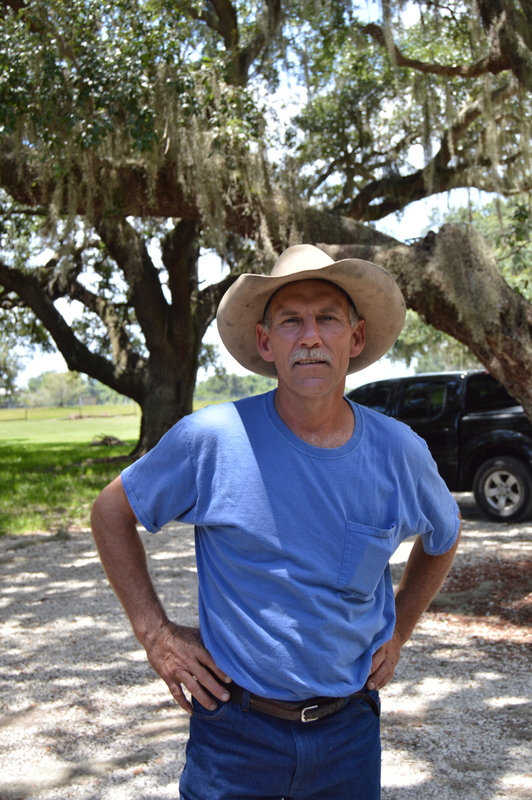 While the property is not being maintained, the cemetery has been secured to prevent wild hogs from destroying the headstones and disturbing the plots. 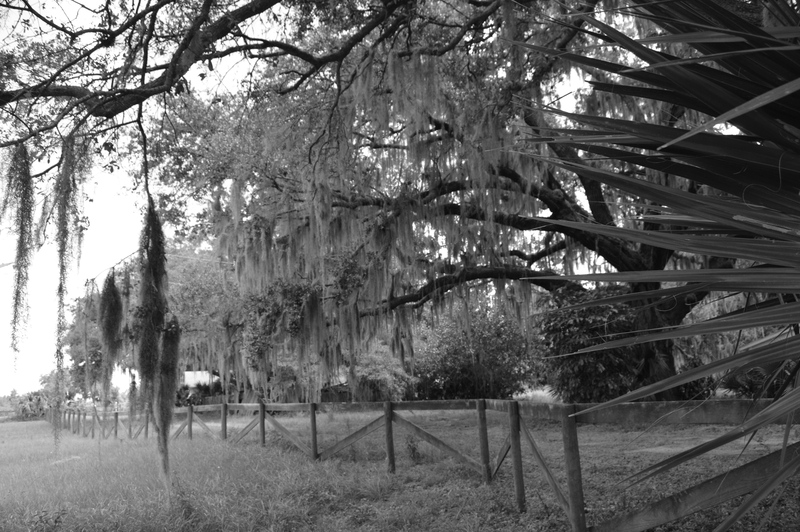 In 1993, SFWMD acquired the Pearce-Lockett Estate through a donation as part of the Kissimmee River Restoration Project. The site was donated by the family on the condition that it wold be open to the public. 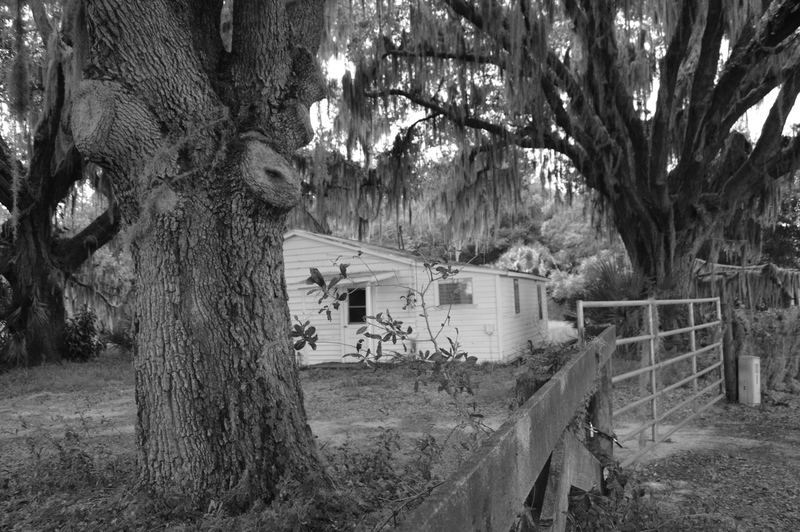 The Florida Park Service evaluated the property in 2002 and concluded that the site met or exceeded the qualifications for a State Park but due to constraints prevented them from accepting title from the District. 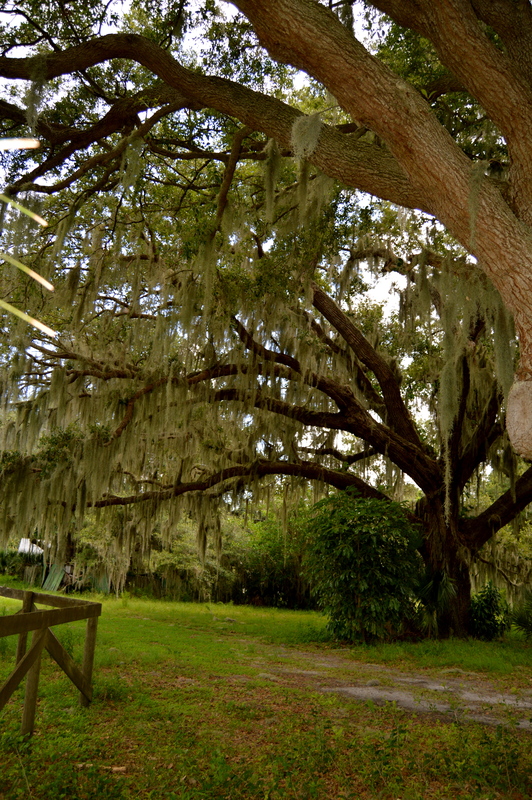 The Pearce-Lockett Estate is historically significant, but not designated as a State Historic SIte. This beautiful place could definitely benefit from Amendment One money.